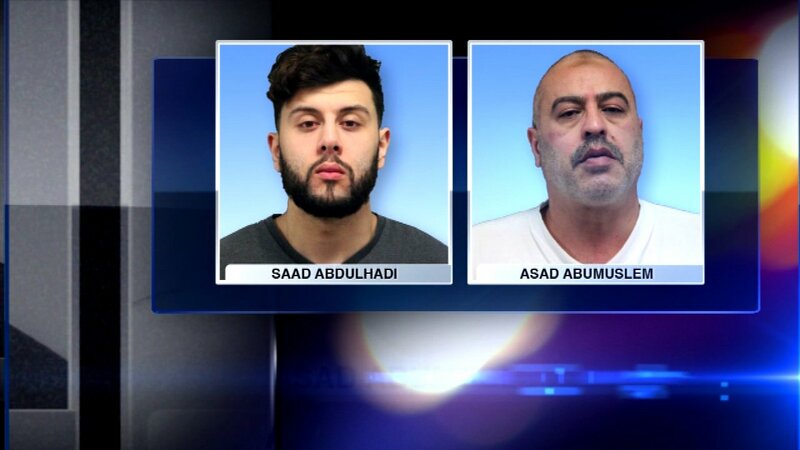 CHICAGO (WLS) -- Two men were arrested for selling stolen iPhones, and other counterfeit merchandise, at a retail outlet in Chicago. The men were busted after a 10-month sting operation. Asad Abumuslem, 52, and Saad Abulhadi, 22, were charged. Both face several felony charges. Police began investigating following a tip from residents that the store the men were running was allegedly buying and re-selling stolen iPhones.